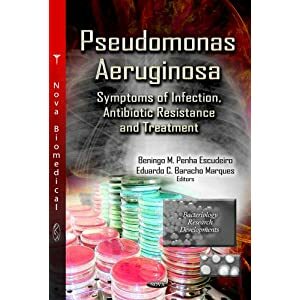 Pseudomonas aeruginosa: all roads lead to resistance Elena B.M. Breidenstein, Ce?sar de la Fuente-Nu?n?ez and Robert E.W. Hancock Centre for Microbial Diseases and Immunity Research, Department of Microbiology and Immunology, University of British Columbia, Vancouver, Canada Pseudomonas aeruginosa is often resistant to multiple antibiotics and consequently has joined the ranks of... Pseudomonas aeruginosa. 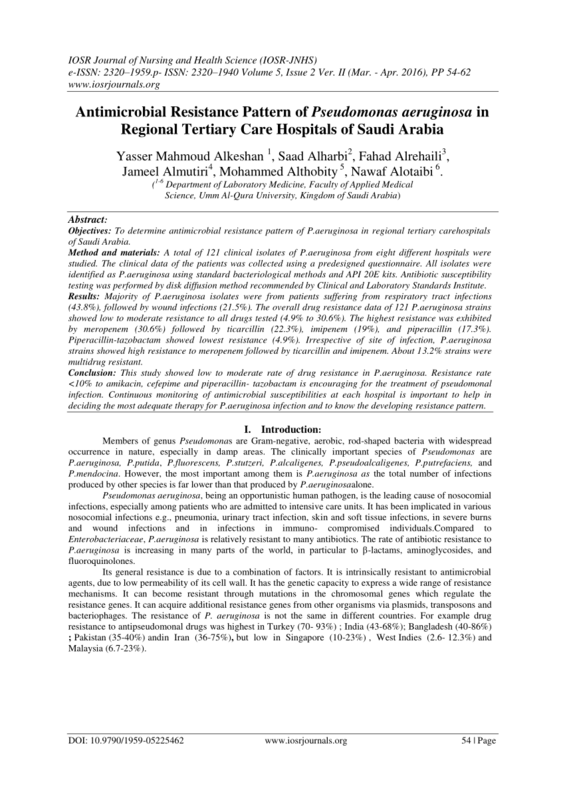 Pseudomonas aeruginosa is an opportunistic pathogen that constantly expands its capability to cause infection resistant to antibiotic therapy.